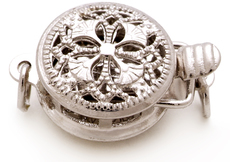 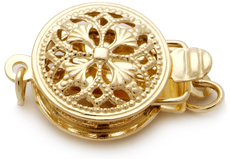 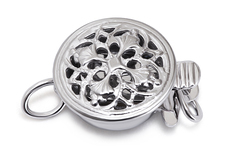 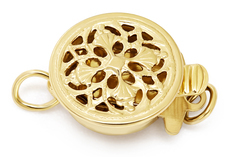 What a fantastic piece to offer a young lady who is coming into her teenage years and wants to start wearing jewelry. 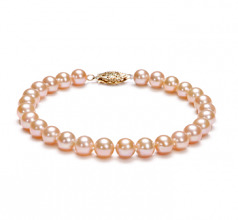 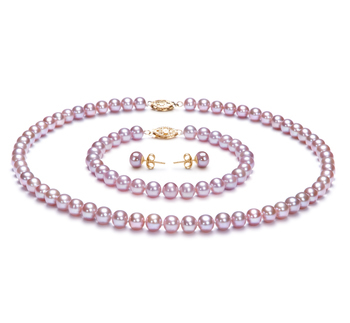 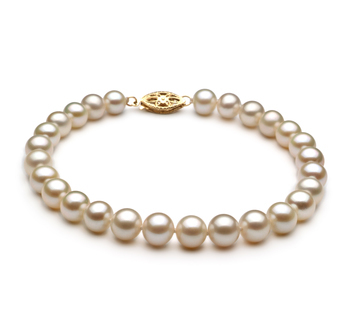 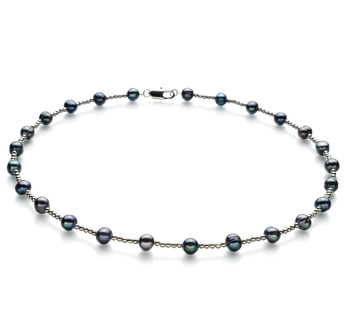 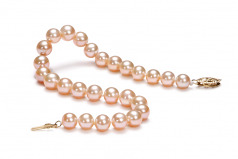 It is a wonderful piece with high quality pearls at a great price point. 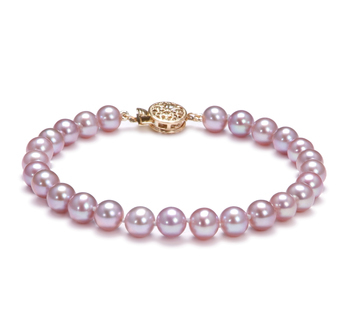 The size is perfect for any age, while the quality (AAA) of the pink luster comes sparkling through. 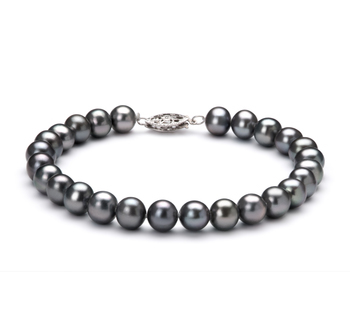 This elegant and sophisticated piece can be worn to formal events, casual times or if you are more mature, business means. Classic in nature, the (AA) quality in the overall out of rounds shape brings interesting conversation and unique designs where no two bracelets will ever be or look the same.